LG Chem Michigan Inc. (LGCMI) announced today the company will launch commercial production of automotive lithium-ion battery cells in July, 2013 at its Holland, Michigan facility once it has successfully completed the Production Part Approval Process (PPAP) and gained customer approval. Test runs have already begun at the facility and the company is targeting the start of commercial production this July. LGCMI anticipates shipping product by the end of this summer. 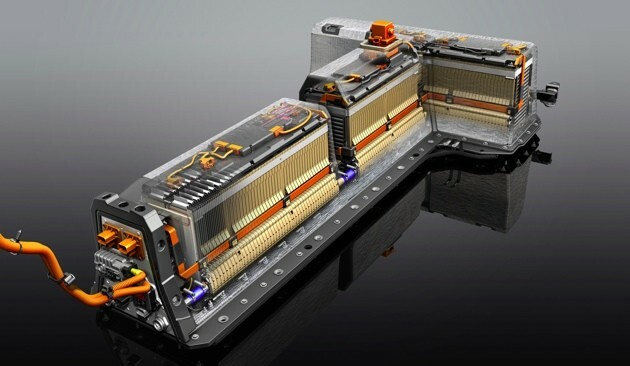 The plant initially will manufacture batteries for the Chevrolet Volt, and the volume is expected to consistently increase depending on the EV market and securing additional contracts. The company is also working to procure additional programs for future production. LGCMI had originally planned to install five assembly lines in the Holland facility but has set up three lines so far. The company said it is planning on finishing the remaining two lines by September 2015 and will proceed with the plan as they study the market demand and other surrounding circumstances. LGCMI said the launch of commercial production at the facility will position the company strategically to obtain additional electric vehicle (EV) business in the United States and to compete for energy storage systems (ESS) business. Lithium-ion batteries are expected to play an important role in smart grid electric utility management as storage devices for electricity produced by both conventional and alternative methods. The company said commercial production at LGCMI will provide the ability to supply other U.S. automotive companies efficiently and increase its competitive position in securing future orders. Currently, LG Chem, Ltd. supplies EV batteries to more than 10 automotive OEM companies. In addition, LG Chem supplies ESS mass storage batteries to about 10 global clients which include ABB (a global leader in power and automation technologies), SCE (the largest power utility company in California), and IBC Solar in Germany.